Across the globe, all-electric car sales are on the rise. Automakers are pouring money into development and laying the groundwork for a future where battery-driven automobiles rule the market, and while internal combustion is still number one when it comes to industry success, the battle for EV supremacy is starting to heat up. The new frontline can be found in the pockets of consumers looking for relatively affordable electrified conveyance, and two major players are gearing up for an all-out assault – the Tesla Model 3 and Chevrolet Bolt EV. Both offer impressive distance-per-charge at a reasonable price point. But the question is this – which one is better? For now, details on the yet-to-be-released Model 3 are still in flux, but given what we know so far, these two titans of the EV world should stack up nicely for a head-to-head showdown. For this comparison, we’ll take a look at a variety of vehicle characteristics, including gadgets and technology, performance and range, cargo space and practicality, style and aesthetics, and comfort and interior, plus we’ll give you a few alternatives if neither car is what you’re looking for. Tesla prides itself on its forward-thinking, cutting-edge technology chops, which is exactly the sort of mindset you’d expect from a company based out of Silicon Valley. 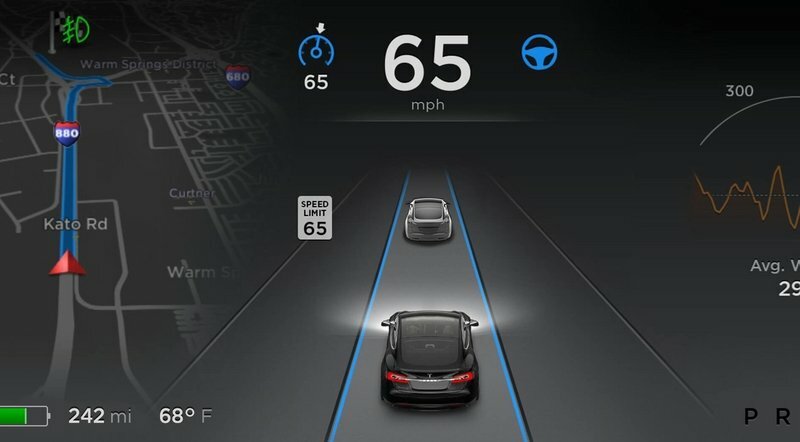 As such, the Model 3 will come with a laundry list of innovative roadway gadgetry, the most important of which is the standard Autopilot feature. 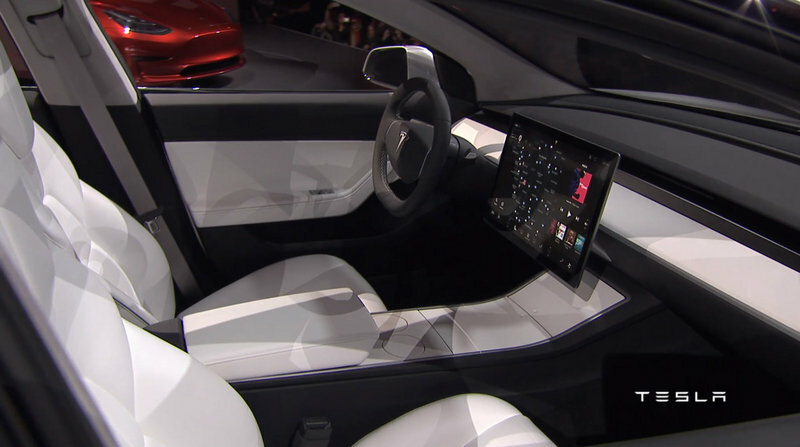 Tesla says some of these features will come as standard, while others will be an optional extra. And since so much of the Model 3 will depend on software rather than hardware, there will also be over-the-air updates for quick fixes and even upgrades. Also expect adaptive headlights that illuminate around corners, and the possibility of gesture control in the cabin. 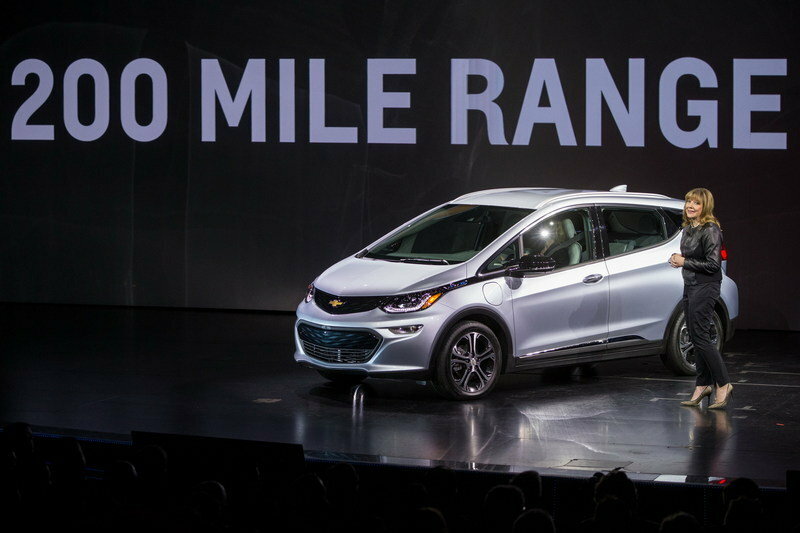 So far, Chevy hasn’t announced anything specific regarding autonomous technology for the Bolt. However, there are rumors GM is cooking up something, but it’s unclear whether or not the first round of Bolt’s will benefit. Beyond the speculation, the Bolt will get the very latest in infotainment services. 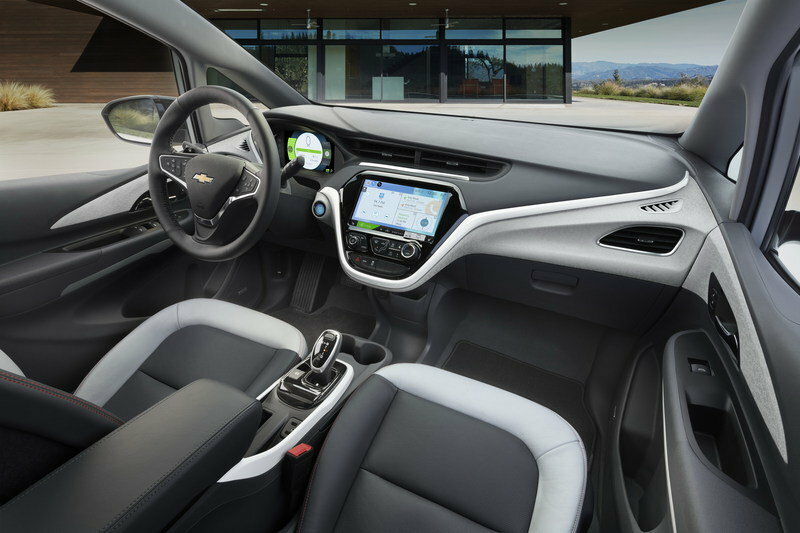 This includes personalized settings and pairing for up to 10 devices, Wi-Fi connectivity for up to seven devices, cabin pre-conditioning, EV-specific routing for the navigation, and the MyChevrolet App to check in on the car’s status (charge level, estimated range, etc.). GM’s OnStar system will be responsible for running it all. EVs are supposed to be futuristic, so any features you might consider Gadgets And Technology are critical when judging these two vehicles. Unsurprisingly, I have to give the nod to Tesla in this department. While the Model 3 does come with a few glaring omissions (the lack of an available Wi-Fi hotspot being one of the most obvious), the autonomous features already on deck make it far and away the nerd favorite. That said, I must mention the recent controversy surrounding Tesla’s Autopilot, as several high-profile crashes have lead to criticisms over its safety. As of this writing, investigations are underway to pinpoint what role (if any) Autopilot played in the incidents, and no firm conclusions have been drawn. But even if some fault is found, Tesla will definitely elect to fix the problem rather than drop the tech. Autonomous features are just starting to trickle into the mainstream, and you can be sure Tesla will continue to improve its offerings to stay at the forefront, especially when it comes to the Model 3. While the Model 3’s exact specs are still unknown, we do know the basics. For starters, the base model will be RWD, offer 215 miles of range per charge, and have enough grunt to hit 60 mph in less than six seconds (we’re guessing around 300 horsepower). If you think you’ll need more power, more range, or both, we expect the next level up to offer a larger battery pack good for 250 miles, 335 horsepower (RWD), and a 0-to-60 mph sprint in five seconds. Finally, a dual-motor configuration (in “Tesla-nese,” dual motor translates as AWD) should offer around 280 miles, 370 horsepower, and 0-to-60 mph in four seconds. Meanwhile, “Ludicrous” mode will be offered as an optional extra. Compared to Tesla, Chevy has been much more open in sharing specifics. Motive power is derived from a 60-kWh battery pack and 150-kW electric motor, which combine to send 200 horsepower and 266 pound-feet of torque to the front axle. That output is enough to propel the Bolt to 60 mph in less than seven seconds. Range per charge is expected to eclipse 200 miles. 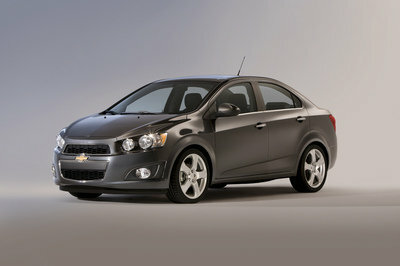 No word yet on whether or not Chevy will make a high-performance variant. Modern EVs have the potential to lay down some very impressive performance figures, and while it’s unlikely either of the cars in this comparison will reset the course record at Pikes Peak, both of them are still pretty darn quick when it comes to civilian street duty. However, when you look at the numbers, the Tesla is the obvious winner. Faster acceleration, RWD, equivalent range-per-charge, and the option for high-end performance mean the Model 3 easily takes this category. When the Model 3 was finally unveiled this past March, some folks found the trunk space to be sorely lacking. Unlike the hatch-like rear of the Model S and Model X, the Model 3 got a much smaller opening, most likely due to the angle of the roofline and efforts to maximize rear headroom. Thankfully, Tesla CEO Elon Musk recently revealed via Twitter that the production Model 3 would remedy the issue, although details as to how were characteristically vague. Nonetheless, the Model 3 should have a decent amount of cargo space for a sedan, especially when taking advantage of the front trunk (a.k.a. the “frunk”). But practicality in an EV is also about charging options, and although the Model 3 was originally slated to come with free access to Tesla’s Supercharger network, it was recently announced that such access would instead be a paid option. The Bolt doesn’t really care about rooflines or frunks. This Chevy is a true hatchback, and if you fold the rear seats down (including the 60/40 split), you get over 55 cubic feet of cargo space. Leave the seats up, and you still get a little less than 17 cubic feet in back. 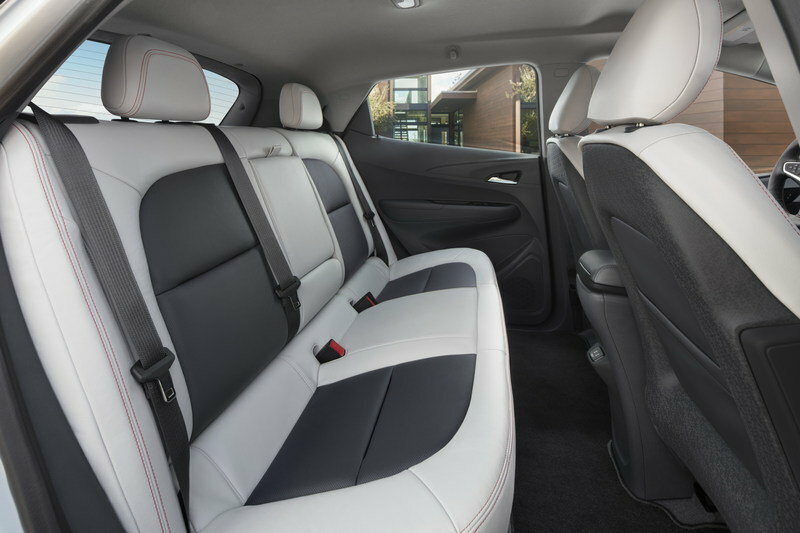 And that’s in addition to 94.4 cubic feet of passenger volume and seating for five passengers. 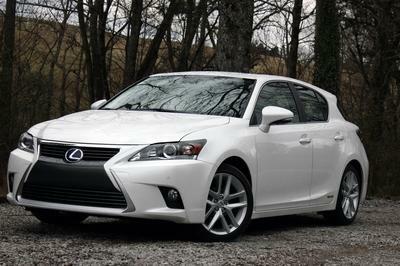 If you buy a car in this price range, odds are practicality is a major selling point. If the Model 3 came with Supercharger access, then it may have had a fighting chance, but as is, the Chevy takes this category hands down. By now, Tesla’s styling language is pretty well established, and the Model 3 brings all the usual lines and curves we’ve come to expect. The roofline tapers gracefully into the tail, while the front end sweeps rearward thanks to drawn-back headlights. 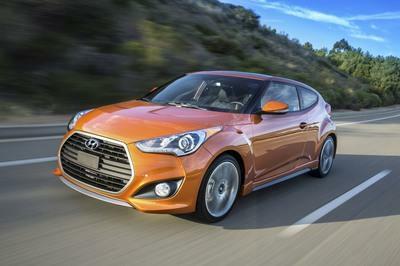 A grille-free and flattened nose enhances the truncated front overhang, and large wheels sit in the corners, upping the car’s sporty panache. 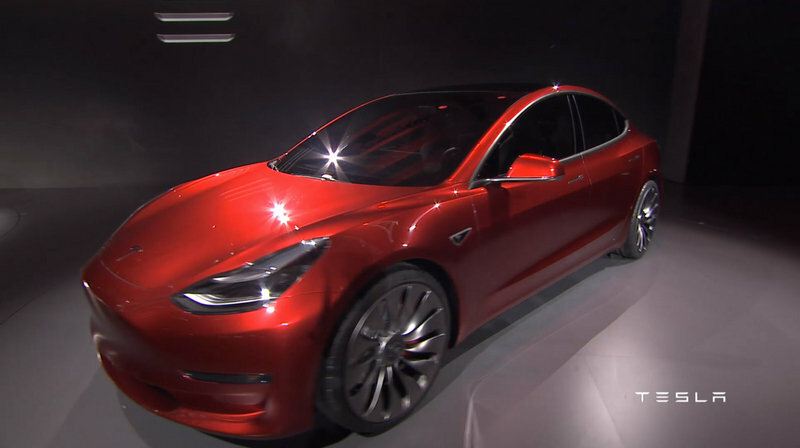 During the Model 3’s reveal, Tesla said the look would get a few tweaks before it hit production. However, a test mule was recently spotted in California looking nearly identical to what we saw in March, and it’s expected the finalized iteration will be more or less unchanged by the time it’s parked in driveways. Placed side by side, the Bolt stands in stark contrast to the low-slung Tesla. 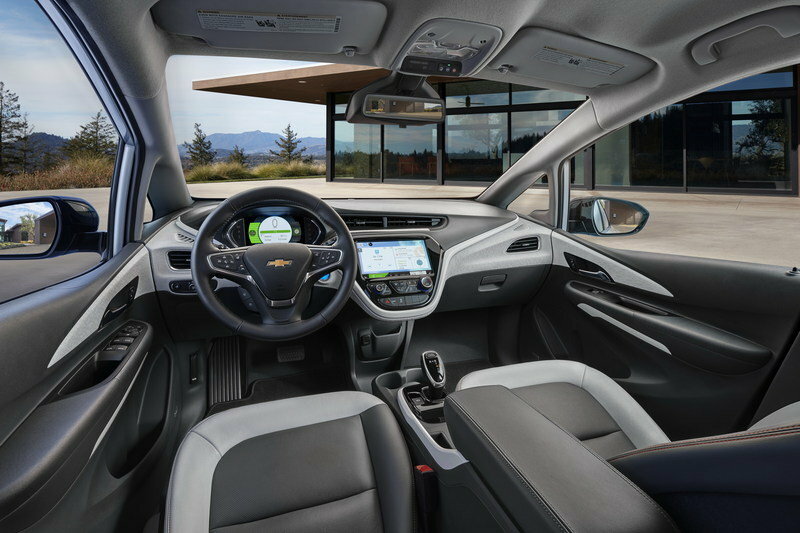 The Chevy offers a more traditional approach to styling, with a taller, rounder shape that takes cues from the Bowtie’s extended lineup of hatchbacks and crossovers. 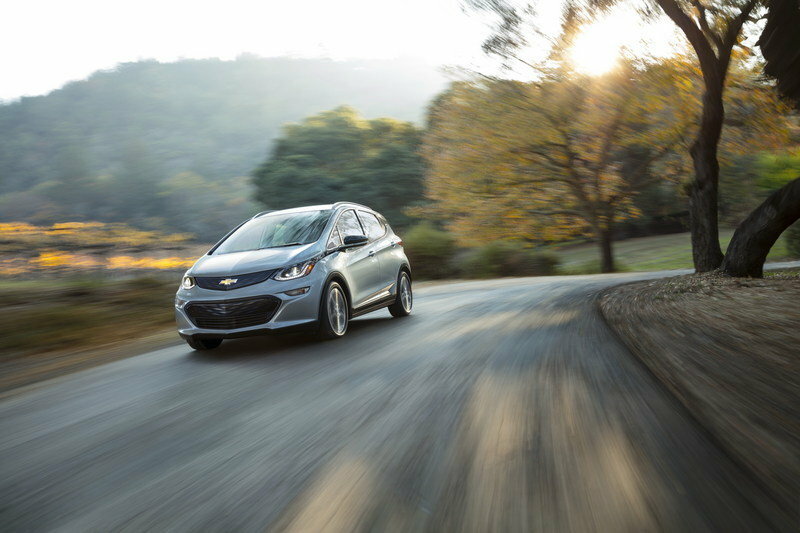 Simply put, accessibility was surely a major determining factor in the Bolt’s exterior design. But that isn’t to say the Bolt isn’t exciting. It’s still sharp and crisp, with futuristic headlights, a raked window line, an aggressive front fascia, and low-profile tires wrapped around plus-sized wheels. Hatchback fans are sure to appreciate it, and although I would have preferred to see more influence from the Bolt Concept, the production Bolt still makes for an enticing prospect. When it comes to turning heads, the Tesla is the surefire favorite. The Model 3 takes chances, boldly declaring its presence without apology, and I like that. By comparison, the Bolt was massaged to fit the tastes of a broader palette, and although it’s hard to find fault in the design, nothing about it really sets it apart, either. 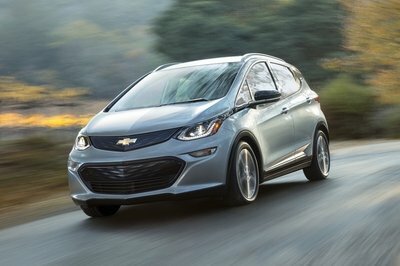 I feel as though the Model 3 was designed with an artist’s eye and a good deal of passion, while Chevy decided to take the safe route with the Bolt. Either way, point to Tesla. 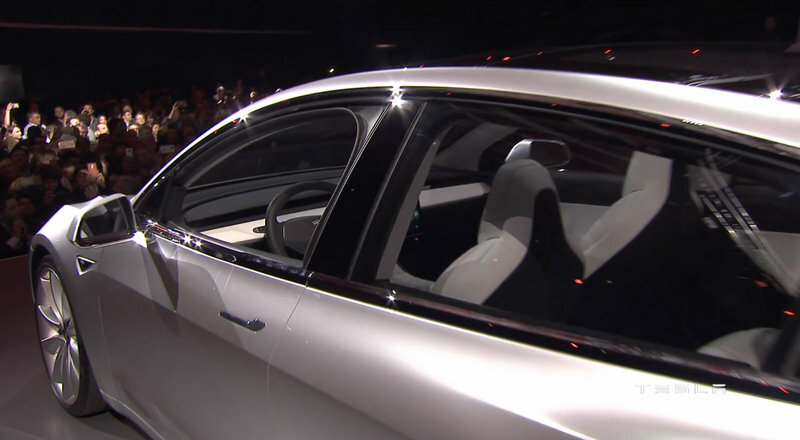 Details on the Model 3’s cabin have been pretty scarce so far, but we still got a decent look when the car was first unveiled a few months ago. The first thing you should notice is the complete lack of buttons and switches. In their stead is a ginormous touchscreen, which is mounted front and center on the dash, presumably to handle all the infotainment and climate control functions. The clean look continues into the rear bench, where we find seating for three. A feeling of “airiness” comes courtesy of the large, single-piece glass that forms the roof. 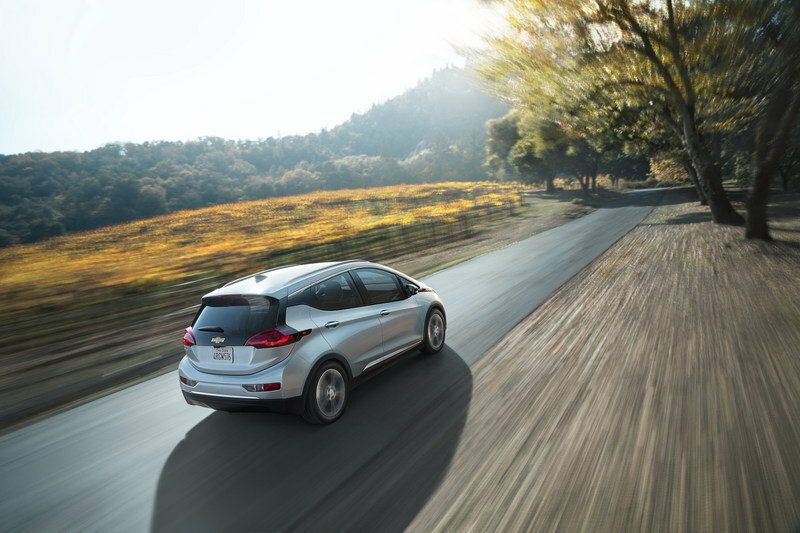 Like the exterior styling, the Bolt brings a more traditional approach to the cabin. You still get digital screens and a futuristic layout, but you also get extra storage and more hard buttons. In back is seating for three, plus there’s a legitimate shifter on the central tunnel. Here we see Chevy’s extensive experience really pay off. While Tesla seems focused on making the Model 3’s interior look as slick as possible, the Bolt brings tried-and-true amenities that really work. Both cars offer a futuristic design, but the Bolt actually looks livable. It’s like this – while the Model 3 is like a skintight silver jumpsuit, the Bolt is like a pair of cargo shorts. While the jumpsuit is sure to get plenty of stares, you’re probably gonna want to wear the cargo shorts in the long-term. What Tesla seems to be forgetting here is that the cabin still has to function as a comfortable, livable passenger space, and while the Model 3 may look great, the low roofline, lack of storage, and cramped space detract from its ultimate purpose. And that means the Chevy gets the point here. The Tesla Model 3 and Chevrolet Bolt represent two very different approaches to the same goal. Both want to be the go-to EV solution for the masses, and while the Tesla is innovative, fast, and stylish, the Bolt is practical and comfortable. So then – three points to Tesla, two points to Chevy. That means the Model 3 wins the comparison, right? Not so fast. There’s one more aspect to consider – availability. Chevy says you’ll be able to put a Bolt in your garage before the end of the year, while production of the Model 3 won’t even start until late 2017. Long story short, there’s no way of telling when Tesla will actually deliver its new sedan, and given the company’s tendency for delays, 2019 might be the safest bet. With that in mind, what’s the verdict? If you want an EV that’s practical, comfortable, and undeniably car-like, plus you need it now, get the Bolt. If you want something fast, stylish, cutting-edge, and can afford to wait a few years, reserve a Model 3. Don’t want either? Here are two alternatives. 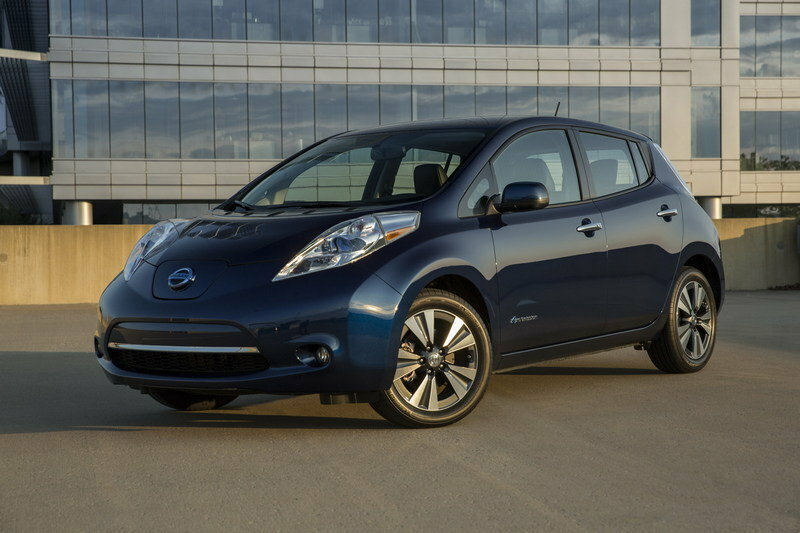 By EV standards, the Leaf is practically old school. First introduced in 2010, nearly a quarter million Leafs have sold worldwide, making it the best selling highway-capable all-electric car of all time. However, at this point, it’s starting to show its age, offering up just 107 miles per charge. Still, with an MSRP that starts under $30,000, the price might be right. Is it a crossover? 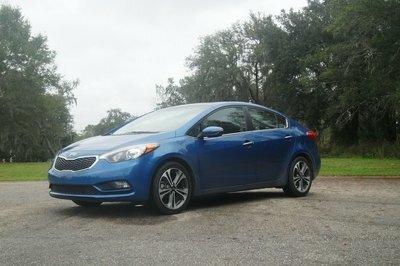 Is it a hatchback? Is it a wagon? 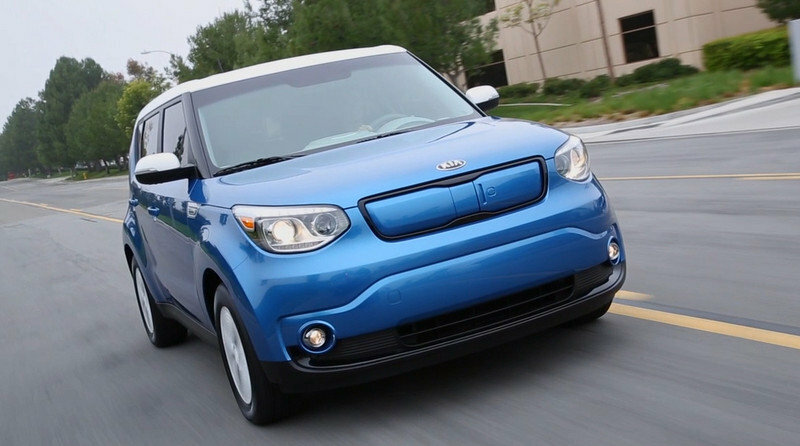 It doesn’t really matter, because whatever you want to call it, the Soul EV has the style and space needed to be a formidable all-electric contender. Unfortunately, range is a bit lacking, with just 93 miles available with each charge.